Our wonderful Jo Sharman is running the London Marathon again this year to raise funds for the Bedford Hospitals Charity. 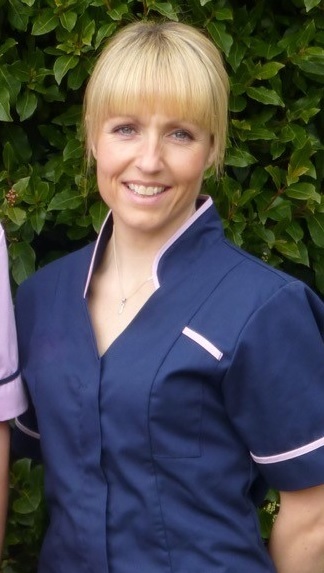 Jo is a senior fertility nurse specialist at our Cambridge clinic. She explains that the Bedford Hospital is close to her heart: “My mum used Bedford Hospital through her battle with cancer and the support from the Primrose unit was invaluable. The marathon is not the only challenge that Jo has taken. Together with friends, Jo tackled the gruelling 100k London2Cambridge walk which took 29 hours! If you would like to sponsor Jo there is a link below to her page. The Bedford Hospitals Charity raises money for projects, screening services and hospital equipment that is vital for patients. They rely on the generosity of the community in supporting events like the London Marathon. Through Virgin Money Giving you can sponsor Jo and donations will be quickly processed and passed to charities. Virgin Money Giving is a not for profit organisation and will claim gift aid on a charity’s behalf where the donor is eligible for this. More information about the work of a Fertility Nurse Specialist. Click here if you are interested in working with us at Bourn Hall.